The University of Illinois Springfield Volunteer and Civic Engagement Center hosted its annual Welcome Week Service-A-Thon on August 29, 2014. The event gave students a chance to learn about service and give back to the Springfield and campus community. This year, UIS volunteers helped Habitat for Humanity of Sangamon County with a home building project and volunteered at the St. John’s Breadline and M.E.R.C.Y Communities in Springfield. 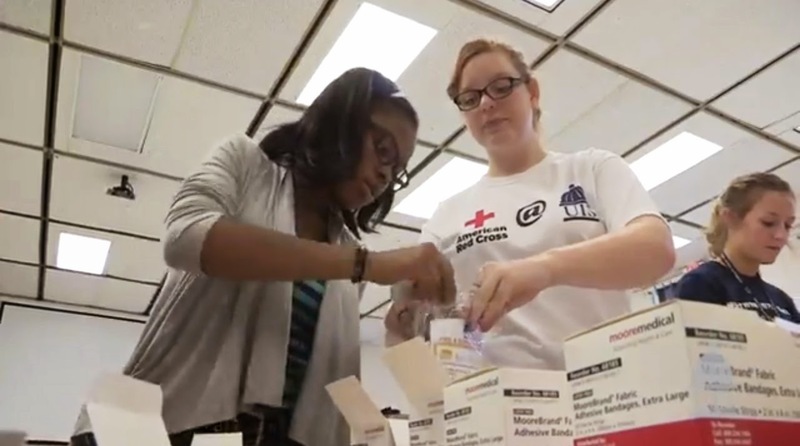 Students also partnered with the American Red Cross to prepare fire and burn emergency kits, which they distributed to townhouses and apartments on campus. 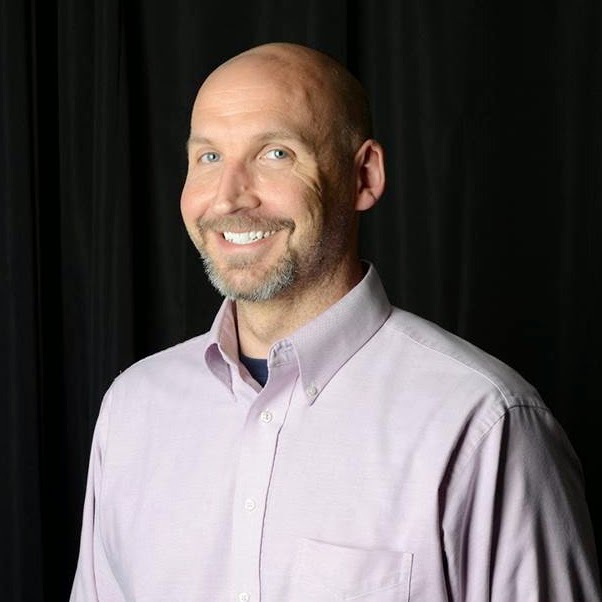 “The idea is that it sparks an interest that students will follow-up on and many be involved on a weekly basis or individually with a specific organization they’re interested in,” said Mark Dochterman, director of the UIS Volunteer and Civic Engagement Center. A total of 75 students participated in this year’s project. University of Illinois Springfield students have a new way of cruising on and off campus. Campus Recreation is now offering the use of free Trek bicycles to students and campus recreation members. “Star Bikes” can be checked out for five days at a time at the front desk of TRAC to run errands, get to class or just for fun. Locks and helmets are provided at no charge. The program is sponsored by the UIS Campus Bookstore and Campus Recreation. University of Illinois Springfield Chancellor Susan J. Koch helped kick off the 2014-15 academic year by hosting her annual Welcome Week picnic on August 26th. 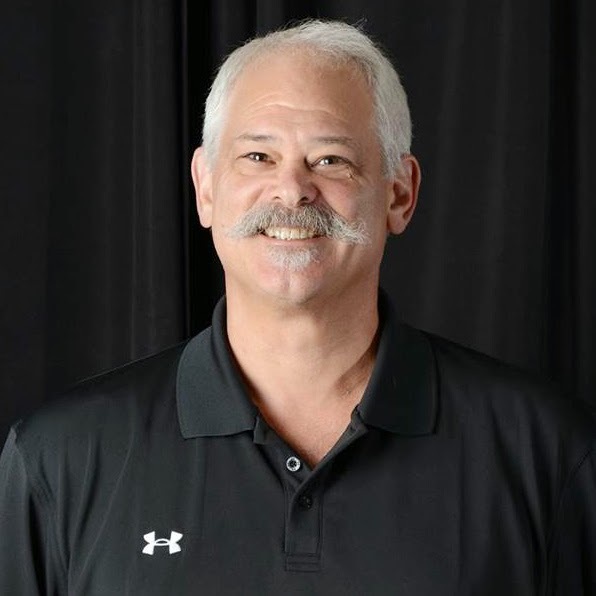 “It’s a time honored tradition that we do during our first week of the semester and it’s just a great opportunity for students, faculty, and staff to get together and kick off the year together,” said Koch. Cydney Norvill just transferred to UIS this semester. She’s been looking forward to the Chancellor’s Picnic since an upperclassmen friend told her about the event. “She was like if you do one thing this week, you have to go to this picnic,” said Norvill. The picnic gives Koch an opportunity to talk to students and learn about their UIS experience. International student Syed Aqueel Ahmed admits he was nervous coming to the United States from his native India. 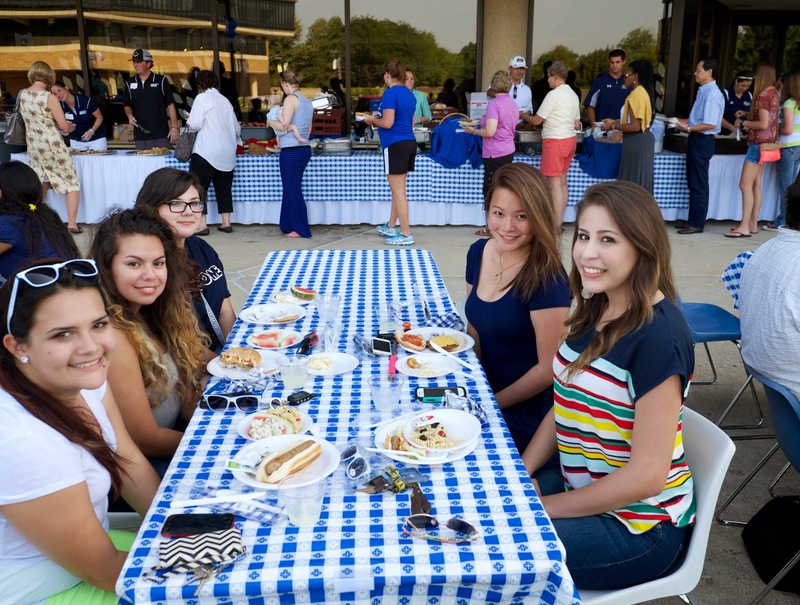 However, it’s events, such as the picnic, that make him feel welcome at UIS. “It’s these sort of start-up things that make (me) feel comfortable,” said Ahmed. It’s estimated that 750 people attended this year’s picnic. Twenty three new faculty members have joined the University of Illinois Springfield for Fall Semester 2014. Eleven will teach in programs within the College of Liberal Arts and Sciences, four in the College of Business and Management, seven in the College of Public Affairs and Administration, and one in Brookens Library. Richard Alltizer, assistant professor of accountancy in the College of Business and Management, holds a Ph.D. in accounting from the University of Oklahoma. His research interests include tax research and public policy implications. His personal interests include gardening, reading, and yoga instruction. 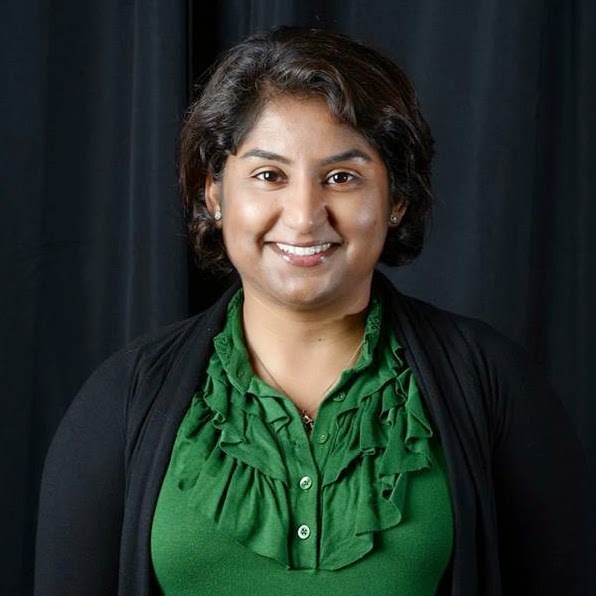 Kanwal Alvarez, assistant professor of biology in the College of Liberal Arts & Sciences, received a Ph.D. in cell, molecular, & developmental biology from the University of California Riverside. She is currently studying the effect of stress on the mosquito immune system. Personally, she enjoys spending time with family, traveling, and bargain shopping. 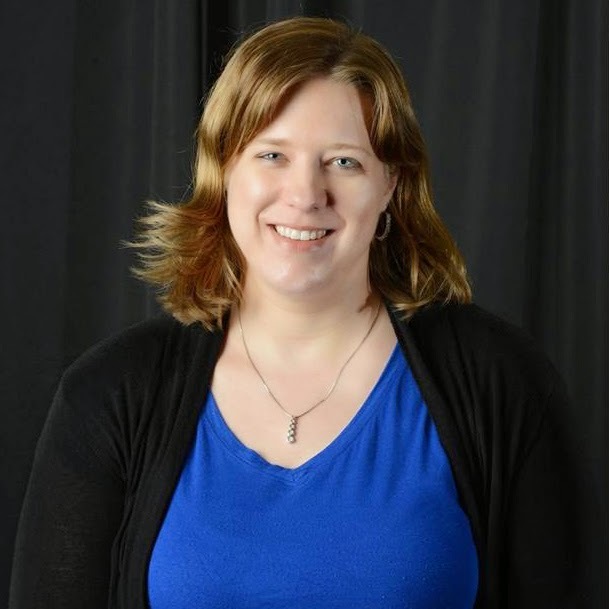 Aimee Barbeau, a post-doc in liberal & integrative studies/ liberty studies in the College of Liberal Arts & Sciences, earned a master’s degree in history from the University of Tulsa. Her professional interests include nationalism, the history of political thought, and democratic theory. Personally, she enjoys running and music. 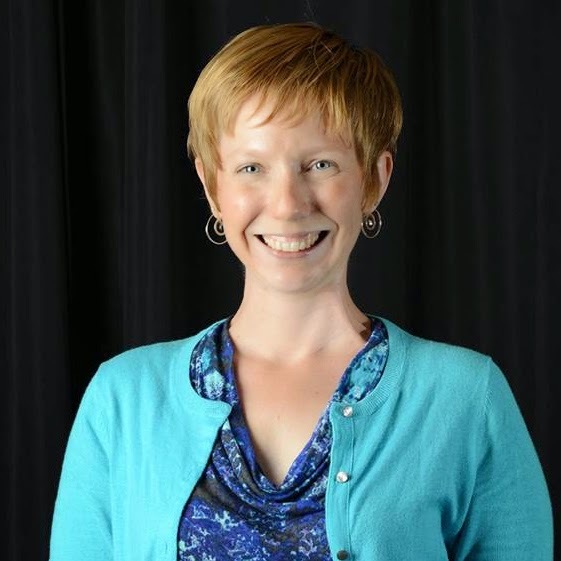 Gillian Nelson Bauer, an English instructor in the College of Liberal Arts & Sciences, earned a Ph.D. in English at Loyola University Chicago. Her professional interests include composition, gothic fiction, American realism and naturalism, and class studies. Her personal interests include the French horn and bicycling. Glenn Cassidy, visiting assistant professor of economics in the College of Business and Management, holds a Ph.D. in public policy analysis from Carnegie Mellon University. His research interests include policy evaluation, state and local government finance, and economic development. Outside of UIS, he enjoys poetry and short stories and is currently writing a novel about a college professor who teaches cost-benefit analysis. 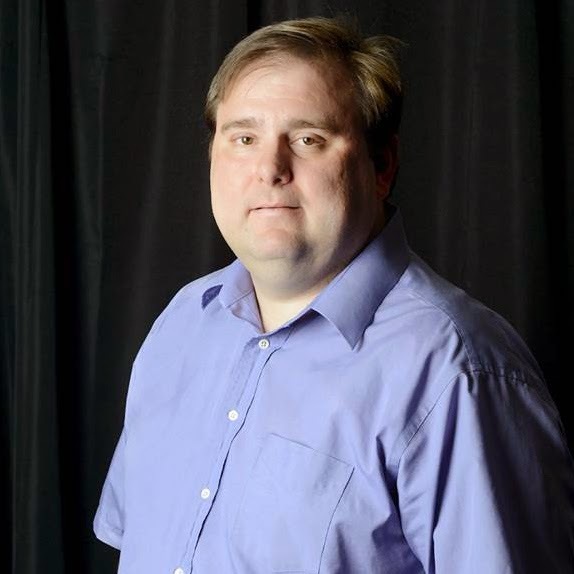 John Champaign, assistant professor of computer science in the College of Liberal Arts & Sciences, holds a Ph.D. in computer science from the University of Waterloo. His professional interests include computer science, artificial intelligence, intelligent tutoring systems, and recommender systems. Personally, he enjoys board games and personal finance. 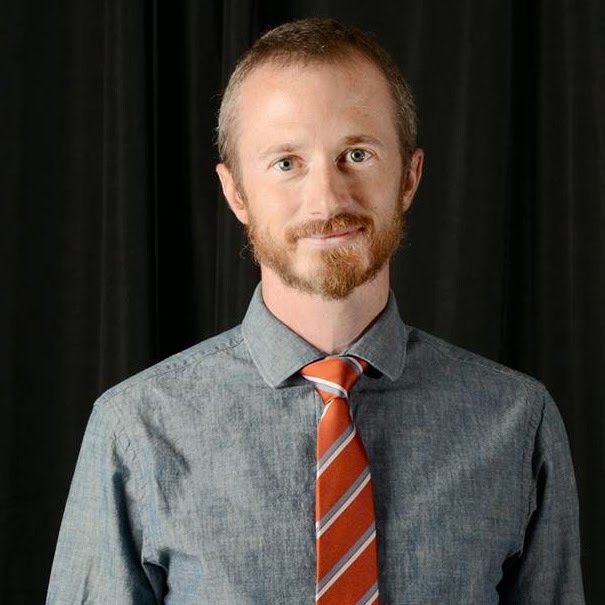 Adam Clay, assistant professor of English in the College of Liberal Arts & Sciences, received a Ph.D. in English/creative writing from Western Michigan University. 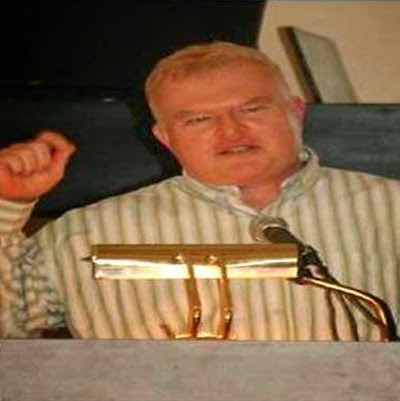 His professional interests include creative writing, digital publishing, and contemporary literature. Outside of work, he enjoys running, reading, traveling, and spending time with family. T. Price Dooley, assistant professor of public administration in the College of Public Affairs and Administration, earned a Ph.D. in public policy–community development from the University of Arkansas. His professional interests include social justice, human capital development, program implementation, and education. Outside of work, he enjoys hiking, chess, family, dining, and general camaraderie. 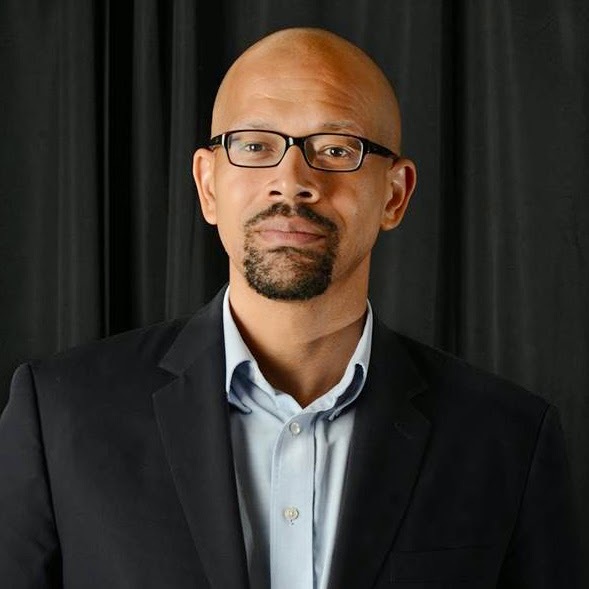 Richard Funderburg, assistant professor of public administration in the College of Public Affairs and Administration, holds a Ph.D. in planning, policy, and design from the University of California. He enjoys researching the impact of state and local economic development policy on business location and expansion and budget consequences of public efforts. Outside of UIS, he enjoys long-distance running, gardening, and playing with his daughters. 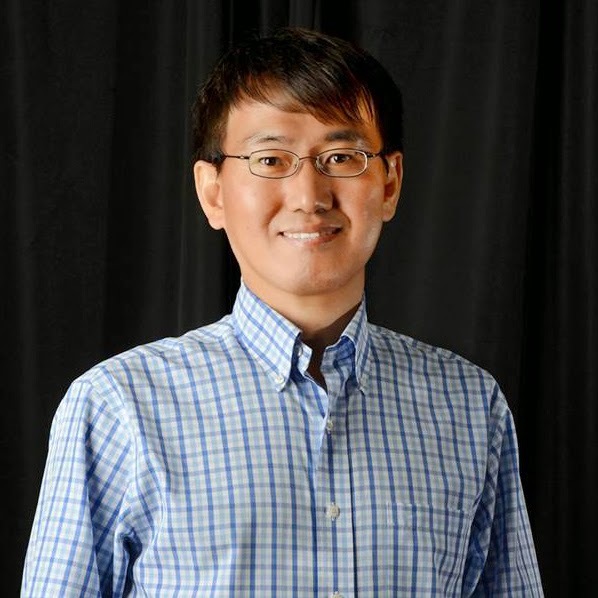 Jae Ha, assistant professor of communication in the College of Liberal Arts & Sciences, earned a Ph.D. in mass communication from Indiana University. His professional interests include the relationships between media and society, including digital journalism, social media, international reporting, and political communication. 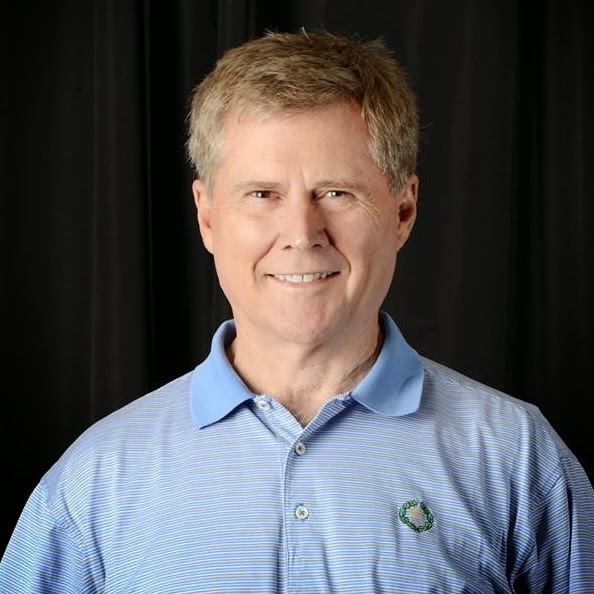 Personally, he enjoys family activities, including bicycling, traveling, watching movies, and jogging on nature trails. Helena Hall, a visiting instructor of English in the College of Liberal Arts & Sciences, is finishing her Ph.D. in second language acquisition and teacher education at the University of Illinois at Urbana-Champaign. 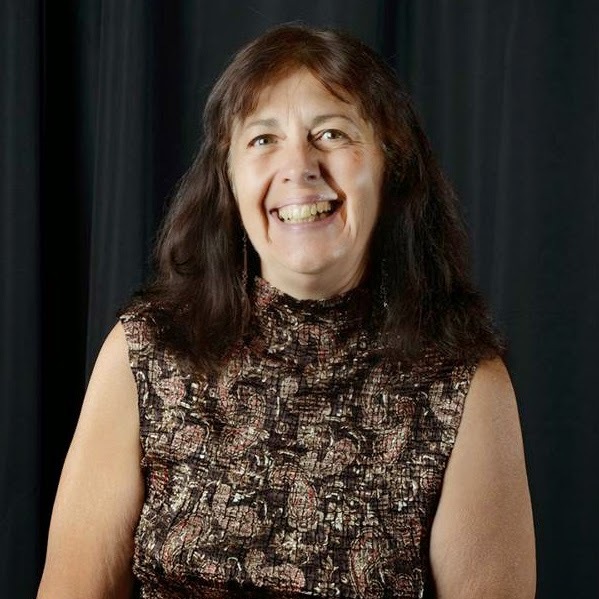 Her professional interests include writing across the curriculum and second language literacy; second language writing development, assessment, and instruction. Personally, she enjoys travel, photography and baking. 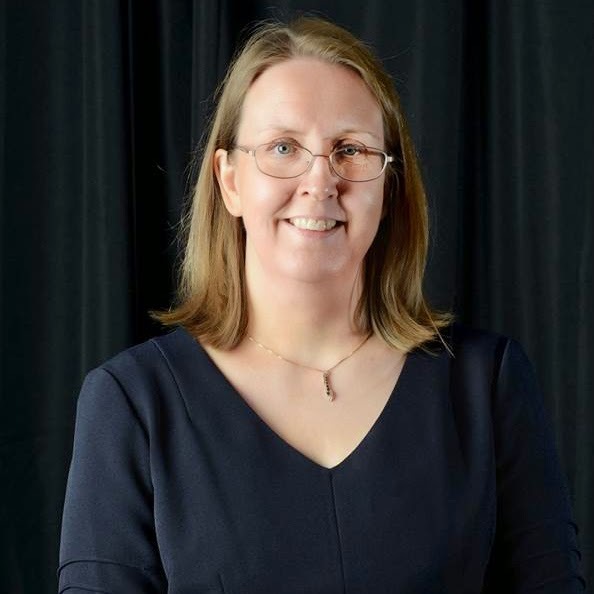 Anne-Marie Hanson, assistant professor of environmental studies in the College of Public Affairs and Administration, received a Ph.D. in geography from the University of Arizona. Her research and professional interests include political ecology, garbage, recycling, and marine litter. Other interests include environmental justice, gender and global environmental change, coastal conservation and urbanization, and Latin America. Personally, she enjoys piano and double bass, hiking, biking, swimming, and baking. 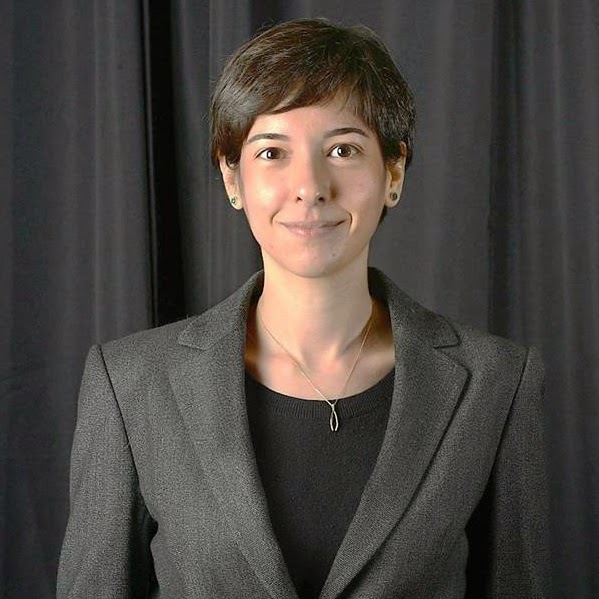 Sibel Oktay Karagul, assistant professor of political science in the College of Public Affairs and Administration, earned a Ph.D. in political science from Syracuse University. Her research and professional interests include foreign policy analysis, political leadership, coalition governments, party politics, European politics, and Turkish politics. Her personal interests include exercising, cooking, soccer, music, movies, and spending time with family. 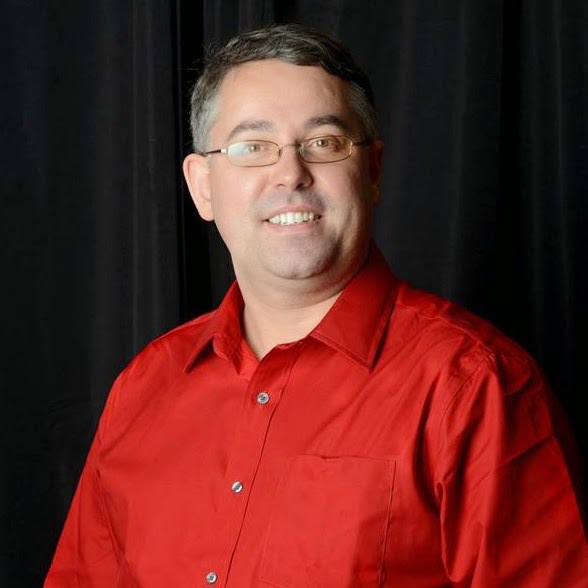 Brad Logsdon, clinical assistant professor of chemistry in the College of Liberal Arts & Sciences, holds a Ph.D. in physical chemistry from Iowa State University. His research and professional interests include small molecule and protein crystallography, VOC pollution in water, teaching and curriculum development. Outside of work, he enjoys nature walks, gardening, and travel. 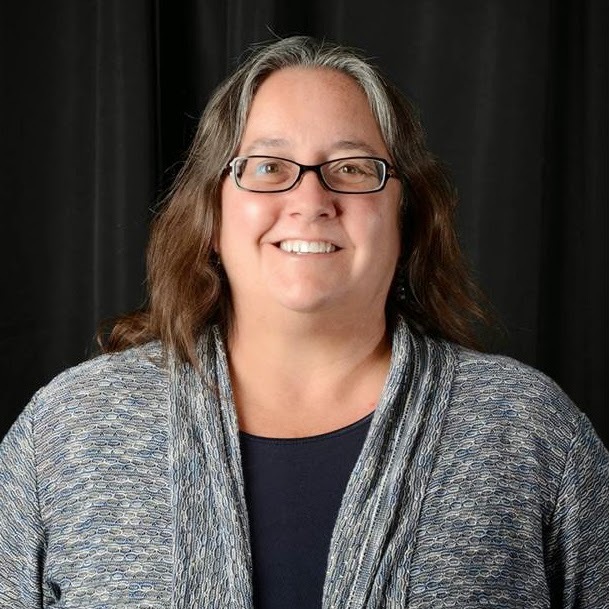 Angela Maranville is a clinical assistant professor of library instructional services and director of library technical services and information systems at Brookens Library. She earned a master’s degree in library and information science from the University of Illinois at Urbana-Champaign. Her professional interests include library systems, electronic resources management, environmental justice, and GIS. Personally, she enjoys organic gardening, fishing, and canoeing. 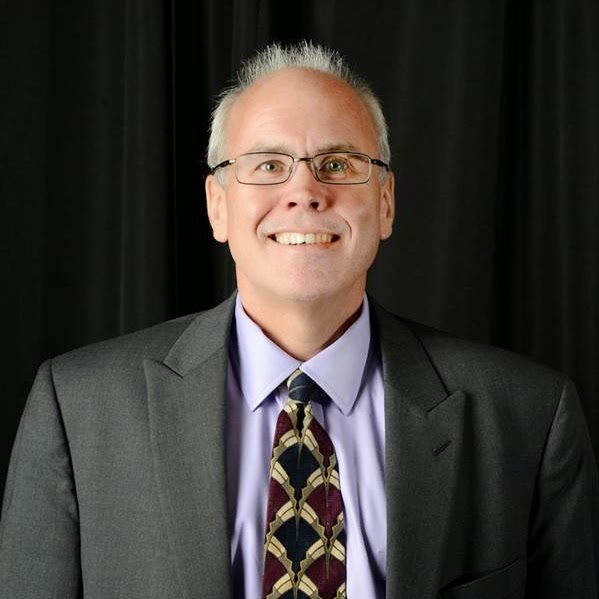 Frank Nation, visiting assistant professor of accountancy in the College of Business and Management, holds a Ph.D. in business administration/accountancy from Southern Illinois University at Carbondale. His professional interests include behavioral accounting, including research in auditing and fraud. His personal interests include outdoor activities, including hunting and fishing. Erica Nichols-Cook is a visiting assistant professor of legal studies in the College of Public Affairs and Administration. She received a J.D. from Drake University Law School. 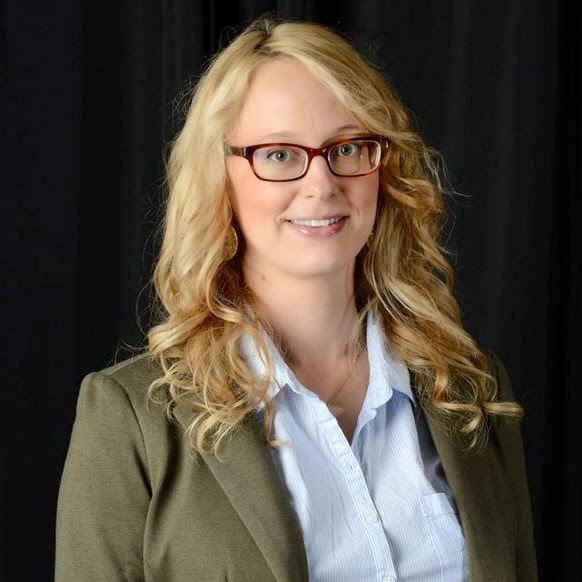 Her professional interests include criminal law, wrongful convictions, forensic science, legal research and writing. Personally, she enjoys family, yoga, and reading mystery novels. 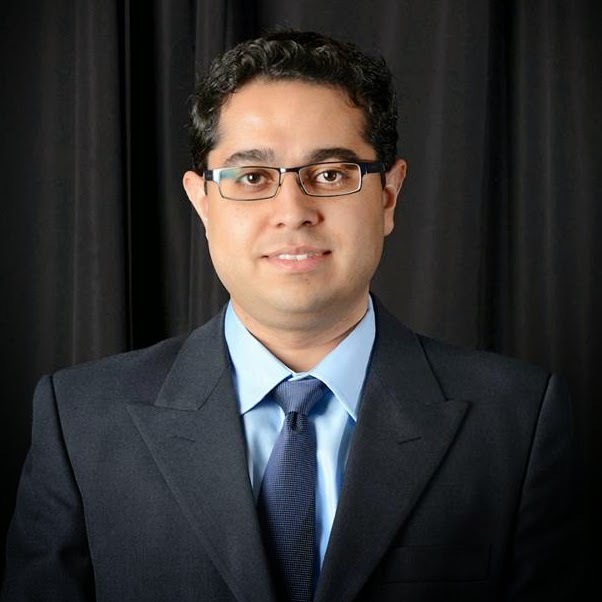 Hamed Qahri Saremi, a management information systems lecturer in the College of Business and Management, is completing a Ph.D. in information systems at McMaster University. His research interests include data science, social media and social networking, business value of information technology, and agent-based modeling. Outside of UIS, he enjoys socializing, watching/playing soccer, reading, and listening to music. Richard Stokes, an instructor of biology in the College of Liberal Arts & Sciences, earned a Ph.D. in biology from the University of Cincinnati. He researches genetic variation in plants with unusual breeding systems and life cycles. His personals interests include playing board games and spending time with family. 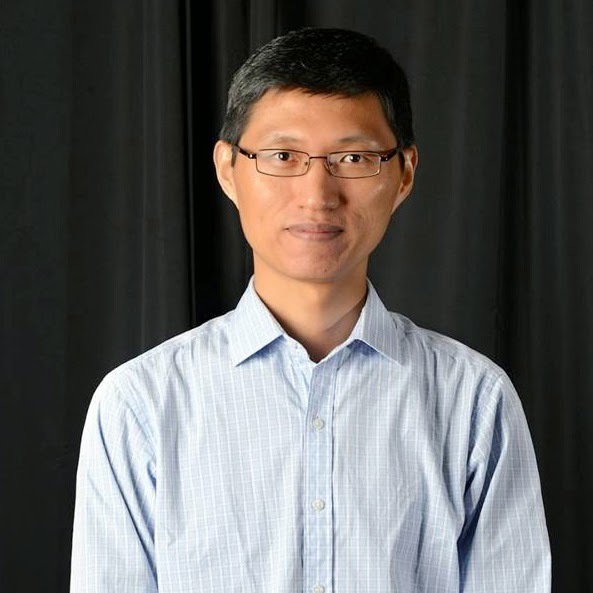 Shipeng Sun, assistant professor of environmental studies in the College of Public Affairs and Administration, earned a Ph.D. in geography from the University of Minnesota. His professional interests include geographic information science, spatial network analysis, and human-environment systems. Personally, he enjoys reading, playing ping pong and card games. Jacqueline Tanner, visiting clinical instructor in the Office of Student Learning Services/The Learning Hub in the College of Liberal Arts & Sciences, received a master’s degree in German language & literature from the University of Pittsburg. She’s working to develop a reading and writing curriculum for ESL students at the university level. Her research interests include achieving fluency through literature. Personally, she enjoys traveling and visiting historical sites and is an avid fan of every Pittsburgh sports team. 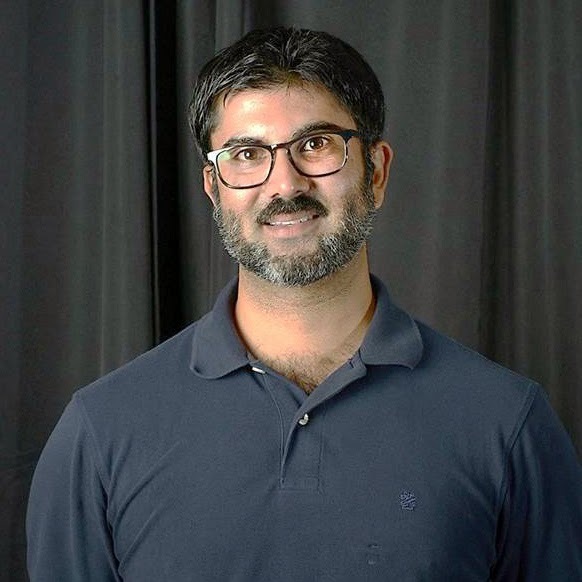 Riaz Tejani, assistant professor of legal studies in the College of Public Affairs and Administration, received a Ph.D. in anthropology from Princeton University. His professional interests include global governance, neoliberalism, race and ethnicity, tort liability, and legal education. His personal interests include vintage guitars, retro bicycles, and woodworking. Toni Waggoner, a visiting instructor of computer science in the College of Liberal Arts & Sciences, is finishing a Ph.D. in educational administration and foundations at Illinois State University. 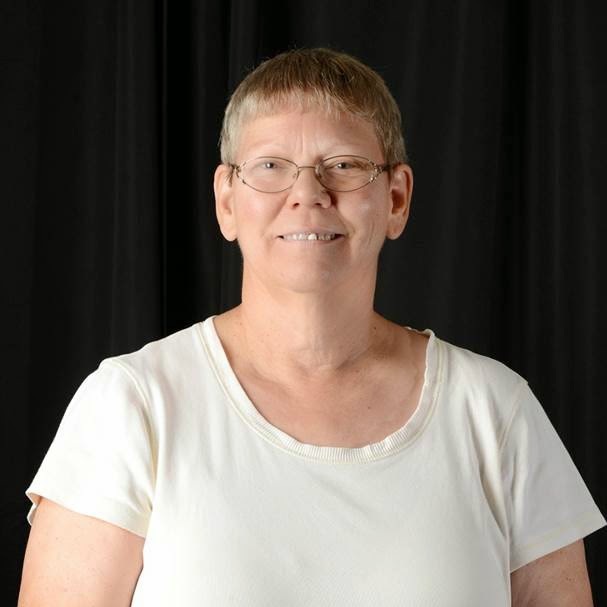 Her professional interests include K-12 school finance theory and relational database design. Outside of work, she enjoys flower gardening and music. 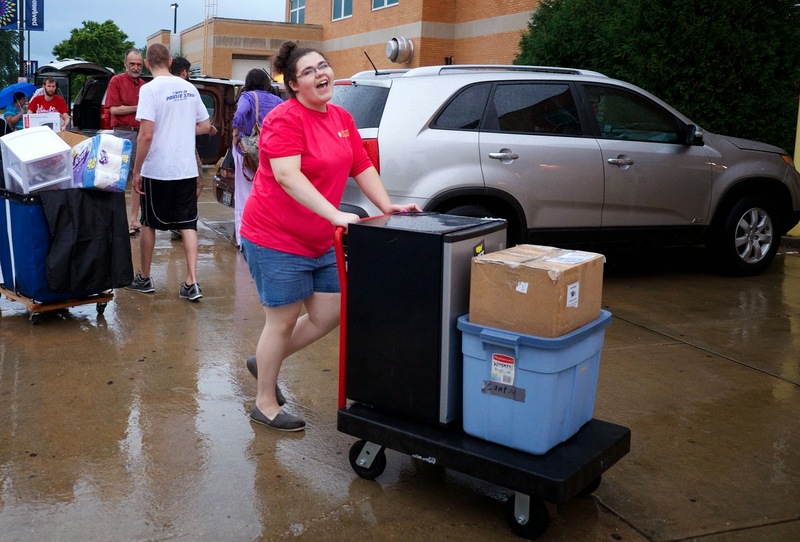 The University of Illinois Springfield (UIS) welcomed about 250 new students to campus during a rainy Freshman Move-In Day on August 20, 2014. “The whole process has been kind of complicated by the weather, but obviously we’ve got great volunteers and staff and they’re responding accordingly,” said John Ringle, UIS director of residence life. The Marchiori family beat the rain and was impressed by the number of student and community volunteers helping with the move-in process. “We like the help. You pull up and like 6 or 7 people come out and they’ve got these bins and they’re all grabbing stuff,” said parent Adelmo Marchiori. Adelmo and Rebecca Marchiori met when they attended Sangamon State University (now UIS) in the late 1980s. They encouraged their son, Dominic, to attend UIS because of the great academic programs. “They said it was a really good school when they went and they said a lot has changed (about the campus),” said Dominic. Other students, such as Hailey Michael, chose UIS because of the small class sizes and the supportive academic environment. “This was the one place that I felt like home and I could actually see myself in and I really like the teachers and everyone here,” said Michael. While many of the new students are a little scared to move away from home and attend college, they’re excited about the new opportunities that lie ahead. Students were assigned arrival times in an effort to avoid headaches and congestion at Lincoln and Founders Residence Halls during move-in day. Both Lincoln and Founders Residence Halls will be near capacity this year, at nearly 400 students, once sophomores arrive on campus. Fall 2014 semester classes begin on Monday, August 25, 2014. A gift of $100,000 to the Papers of Abraham Lincoln honors Cullom Davis, professor emeritus of history at the University of Illinois Springfield. From 1988 to 2000, Davis served as editor and director of the Lincoln Legal Papers, which later expanded into the Papers of Abraham Lincoln. The anonymous gift will provide support for this long-term documentary editing project. Staff at the Papers of Abraham Lincoln are dedicated to identifying, imaging, transcribing, annotating, and publishing all documents written by or to Abraham Lincoln during his lifetime (1809-1865). The collection will be published on the internet and available free of charge. The Papers of Abraham Lincoln is part of the UIS Center for State Policy and Leadership. "I am delighted with this gift that honors my predecessor, advisor, and friend Cullom Davis," said current editor and director Daniel W. Stowell. "To paraphrase the subject of our project, it is altogether fitting and proper that this gift recognizes Cullom’s achievements. Our work on the Lincoln papers is indeed a great task that Cullom nobly advanced, and we are pleased to carry on the work that he began." 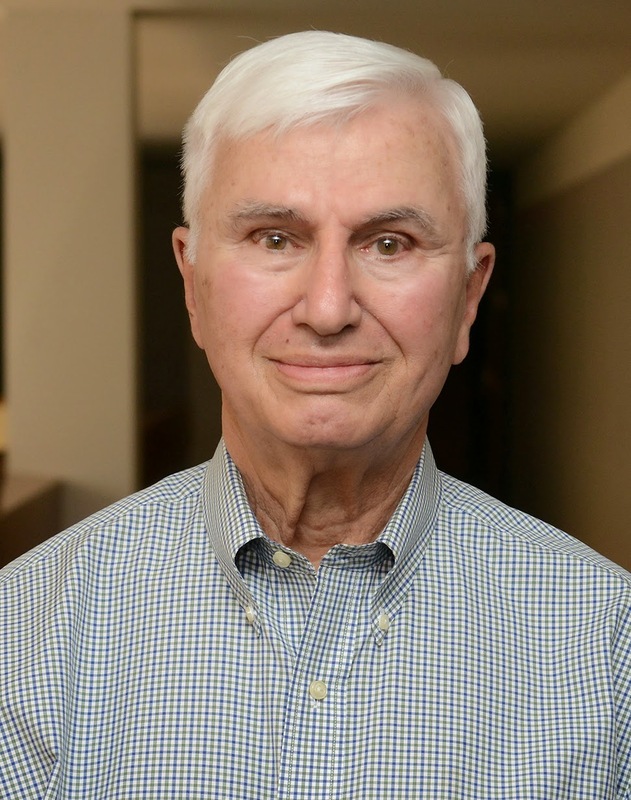 A founding faculty member of Sangamon State University (now UIS), Davis created and directed the university's Oral History Office and helped design its master’s degree program in public history. For his contributions to the humanities, especially Illinois history, Davis received the Studs Terkel Humanities Service Award in 2002. In May 2014, he received the University of Illinois Foundation’s William E. Winter Award for Outstanding Advocate Leadership. For more information, contact Sarah Jennings, UIS director of development, corporate and foundation relations & major gifts at 217/206-6058 or email sjenn02s@uis.edu. 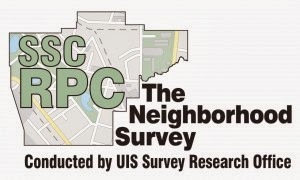 A University of Illinois Springfield Center for State Policy & Leadership survey, conducted for the Springfield Sangamon County Regional Planning Commission, explores resident preferences for their “ideal” neighborhood and identifies areas where improvements are needed. The Neighborhood Survey, which updated a 1975 study by the Planning Commission, asked residents about the visual aesthetics of houses, buildings, signs, and other infrastructure elements in their neighborhoods. The survey also assessed the condition of streets, alleys, sidewalks, and pedestrian crossings. The survey found all residents (including Springfield residents) had fairly favorable attitudes toward streets and roads in terms of cleanliness and convenience, however only one-third felt that the streets are in good condition. “By plotting on a map where individuals report that their streets and roads are in poor condition we are able to examine where there are needed infrastructure improvement projects in Sangamon County,” said Ashley Kirzinger, director of the UIS Survey Research Office. Through the survey, residents of various regions of the county provided a list of the most desired amenity, the types of features of their ideal neighborhood, and any current detractions that take away from the appearance of their neighborhood. Respondents were provided 84 possible terms to describe their neighborhoods, the most commonly identified terms used were developed (70.6%), relaxed (64.0%), and calm (62.1%). However, there are differences between regions. Individuals living outside of the Springfield metro area described their neighborhoods as quiet (North Sangamon County), homey (East Sangamon County), calm (South Sangamon County), and appealing (West Sangamon County); while individuals living inside the city limits describe their neighborhoods as older (Northeast Springfield), maintained (Southeast Springfield), developed (Southwest Springfield), and connected (Northwest Springfield). Other results vary between regions. Residents outside of the Springfield metro area were more positive toward the buildings in their region than residents within the city. Residents of Northeast Springfield were most likely to report that sidewalks were not suitable for walking, and alleys were viewed as more important and ranked more favorably among residents of Southeast Springfield. Residents living in south Sangamon County want more access to hiking and biking trails while individuals living in Southeast Springfield would like to have landscaped parkways in their neighborhoods. The Neighborhood Survey was mailed to 728 Sangamon County residents based on zip codes during the spring and summer of 2014. For comparison purposes, individuals were placed into regions based on the location of their mailing address and each region includes at least 70 respondents. For more information on the survey, contact Ashley Kirzinger, director of the UIS Survey Research Office, at 217/206-7956 or akirz2@uis.edu. A copy of the full report is available on the UIS Survey Research website and on the Regional Planning Commission’s website.